Once there was no text messaging. No email and no social networking sites like Facebook, Bebo and MySpace. The way we live has apparently been transformed by new ways of communicating. But where did these trends start? And if they can change our behaviour, can they also change the way we think? 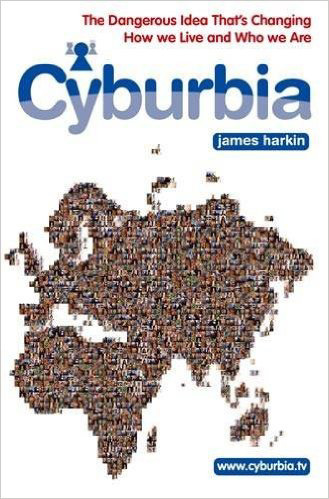 Cyburbia is the biography of an influential but little noticed idea called cybernetics. In it I describe how the architecture of our digital lives was built over seventy years. 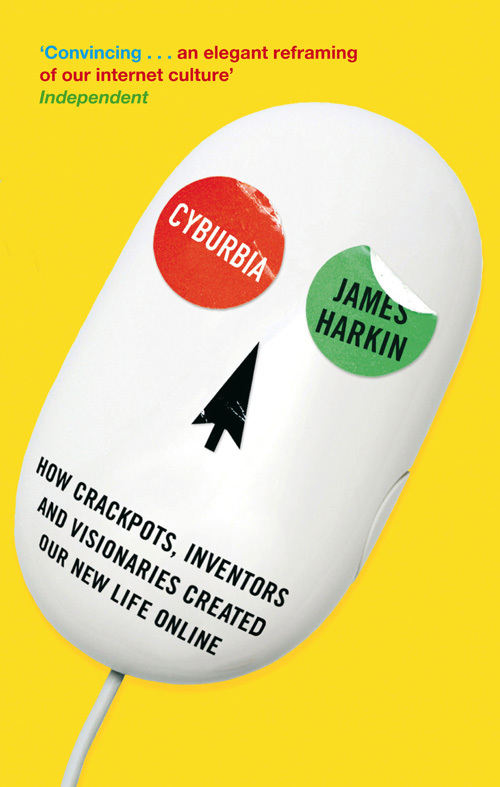 It’s a story which encompasses the work of crackpots, inventors and visionaries, and shows how a concept that began with the need to shoot down German bombers has evolved to govern almost everything – from our lives online to films like Memento and 21 Grams, from plays and TV shows like The Wire to military strategy. It’s an ambitious book: the aim to to completely re-interpret internet culture, and to change forever the way you think about everything you do. – Pat Kane, The Independent (UK). — Rafael Behr, The Observer.